Randaccio Builder is proud to announce Harris Hill Commons, a new development of custom-built Patio Homes in Clarence New York. 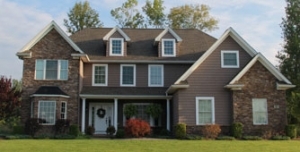 Randaccio Builder builds custom homes throughout Western New York including Buffalo, Amherst, Clarence, Williamsville, Orchard Park and Grand Island and more. You can choose from a selection of Randaccio custom home designs or work with us to design the home you have always envisioned for you and your family. 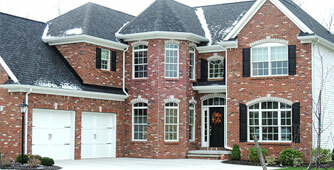 Randaccio Builder is proud to present Lancaster’s premier single family home development: Windsor Ridge South. These custom built homes on quiet wooded and lake lots are just minutes away from dining and shopping conveniences. 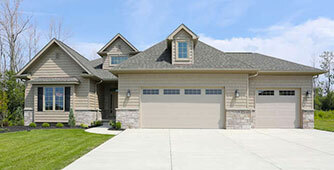 Top-rated Lancaster schools and central location make this an ideal location for your dream home.